Rt. Rev. Fonki Samuel Forba, President of the Council of Protestant Churches in Cameroon. 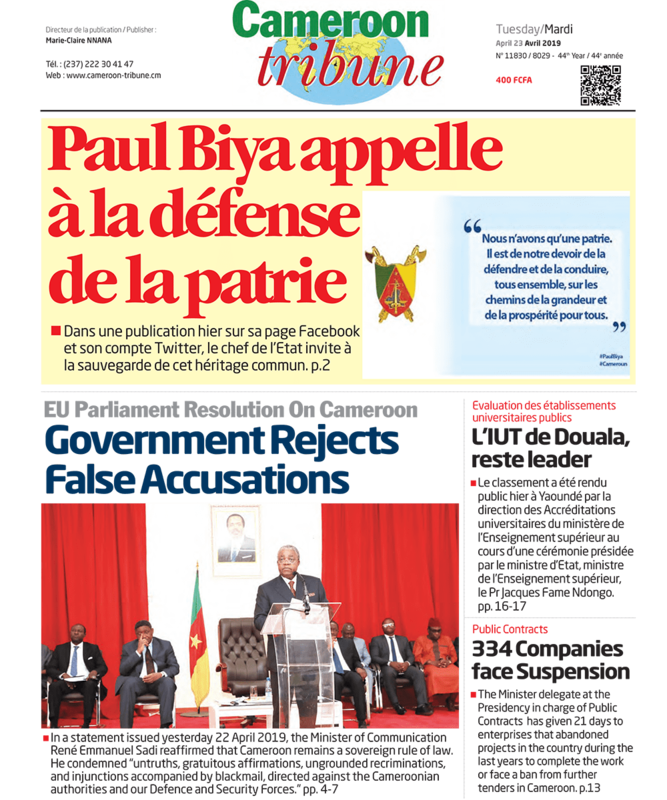 President Paul Biya has been up to the task in tackling embezzlement of state funs but citizens need to be more involved.